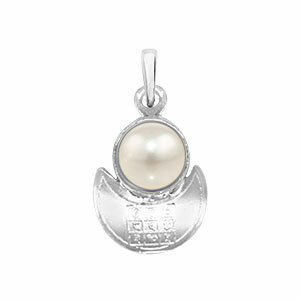 Introduction: This Pendant shields the life and keeps death away due to a disease or accident. 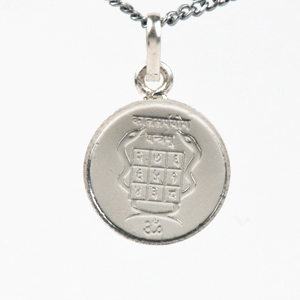 When doctors are unable to save a patient, this Pendant saves him. Diseases are also cured by it. 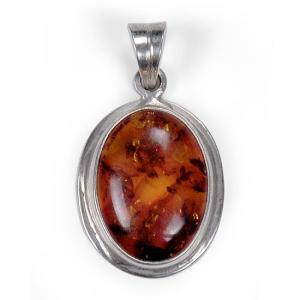 This Pendant can be used in both static and mobile conditions. 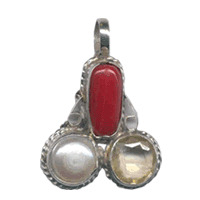 Method of Use: Recitation of Rudra Sookt before Mahamrityunjaya Pendant is miraculous. Mantra:Tatpurushay Vidmahe Mahaadevaaya Dheemahi, Tanno Rudrah Prachodayaat.